Imagine the perfect place for your passions. 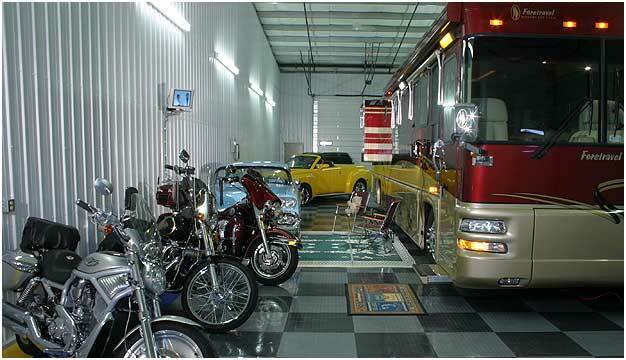 Whether it’s classic cars, a boat or RV, an art studio or even a workshop, GargeTown’s private custom storage condominiums are the solution you’ve been looking for. Your storage, your own way. 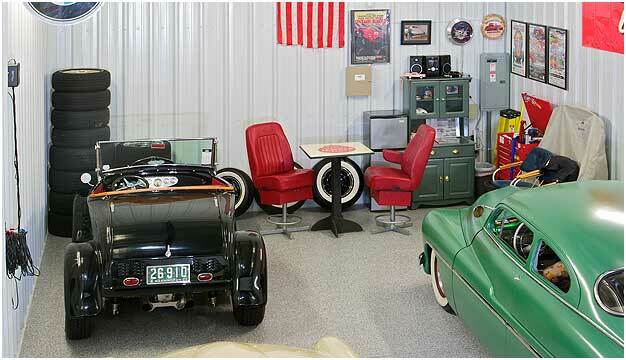 GarageTown’s custom concept began in 2004 in Coeur d’Alene, Idaho. 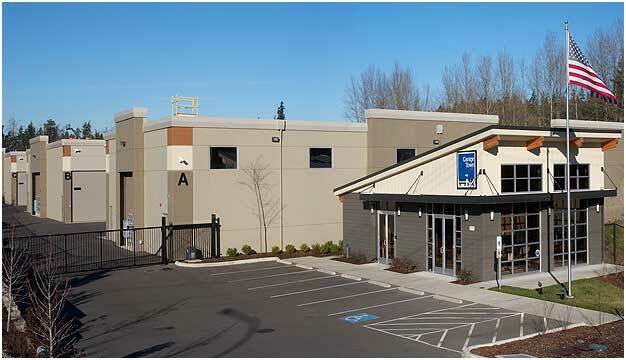 We have happy owners in 6 states and now people all over the Puget Sound area are discovering the financial and personal benefits of owning custom storage real estate. 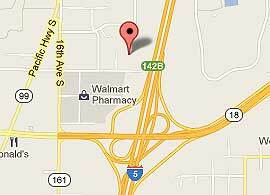 Conveniently located and easily accessible from the Seattle, Bellevue and Everett area makes us the ideal custom storage facility. And our units are climate controlled in a secure, lighted, gated community. Call us today and ask about our current promotions. Find out why owning a custom condominium at GarageTown is the smart, financially sound storage solution you’ve been looking for. *We also have a limited quantity of units available for rental. 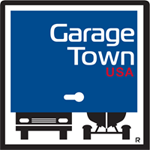 We'd love to answer any additional questions you have or send you more information about GarageTown. Now is the time to buy! We will pay your closing costs and first year real estate taxes.